The Marine Invasive Species Program reports to the California Legislature on a variety of program activities. The reports are listed below. Staff also give presentations on invasive species and reducing the risk of shipping mediated nonindigenous species introductions. These presentations are given to audiences at conferences and meetings throughout the world. 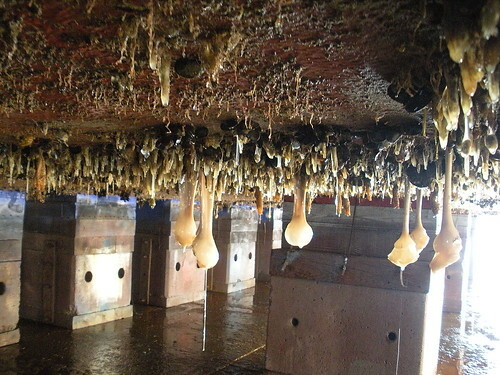 The Marine Invasive Species Program presented a webinar in October 2018 to provide an update on the implementation of California’s biofouling management regulations. The webinar specifically focuses on improving clarity for specific requirements that have been commonly deficient during inspections during the first year of implementation. The Marine Invasive Species Program presented a webinar in September 2017 to provide clarity and guidance about California’s new biofouling management regulations to minimize the transfer into state waters of nonindigenous species from vessels arriving at California ports.